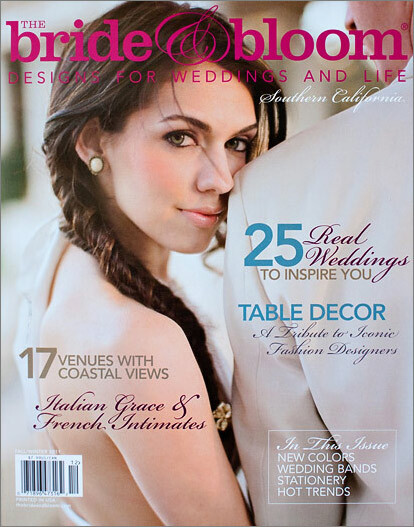 We’re thrilled to have Melissa and Len’s beautiful Wine country wedding be published in the Fall-Winter issue of the Bride and Bloom Magazine. 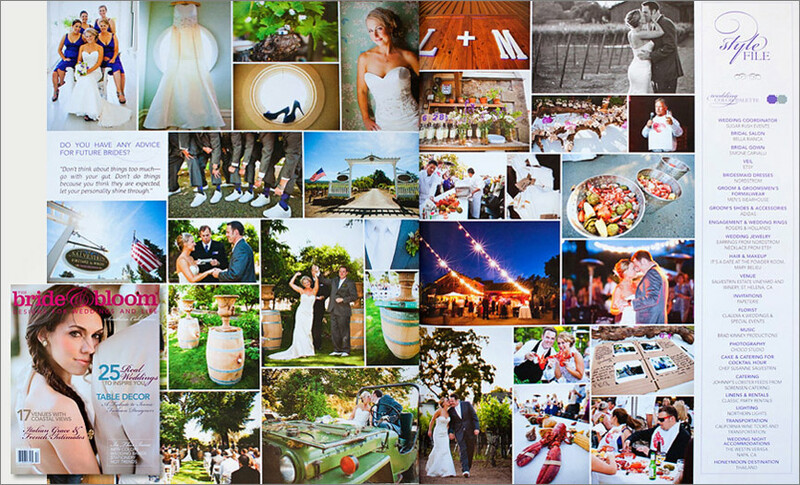 This Salvestrin Winery Wedding was full of magical details and emotional moments. The issue is on the newsstands right now, check it out! That’s awesome. Congrats for the honor! We are forever thankful for these amazing pictures! Instead of choco studio in press, I’d say choco studio iMpress! 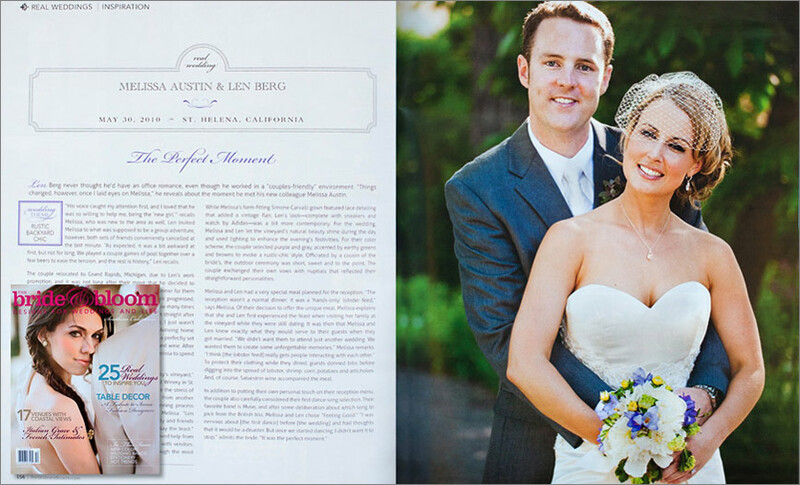 Congratulations on the beautiful publication of wedding photographs.